Why a Preschool - 8th Grade School? 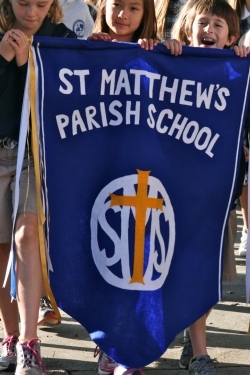 The School’s motto, Serve - Lead - Flourish, emphasizes the core aspects of the St. Matthew’s experience. Here at St. Matthew’s, it is our desire to have each student be a person who serves others, both within the school and the larger community. Leadership is developed from the earliest grade levels where students are given the opportunity to work collaboratively with classmates and to take turns in a leadership role. From this work of service and leadership, we hope each will flourish and enjoy a fulfilling life. St. Matthew’s students thrive in a child-friendly, ethical, and spiritual community, where individual classes and school-wide programs foster all of this. We are a small school by design and invite you to get to know the St. Matthew’s community. 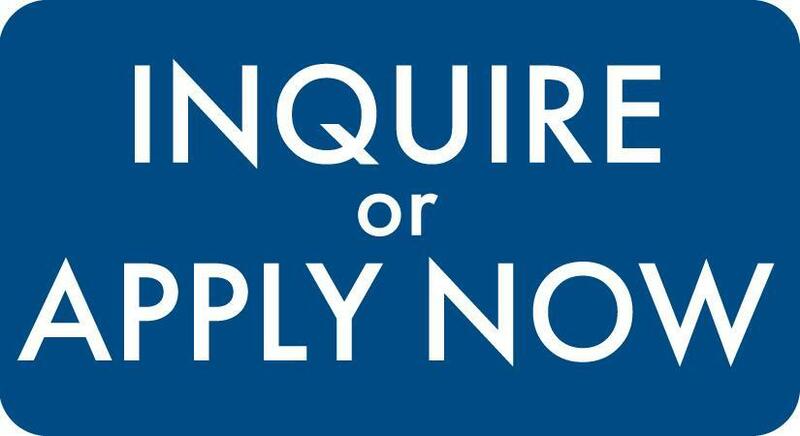 As you begin the process of researching schools, we invite you to visit us. It is valuable to see firsthand the students in our dynamic learning environment, the dedicated teachers implementing our rich curriculum, and the campus where your children will be safe and thrive. 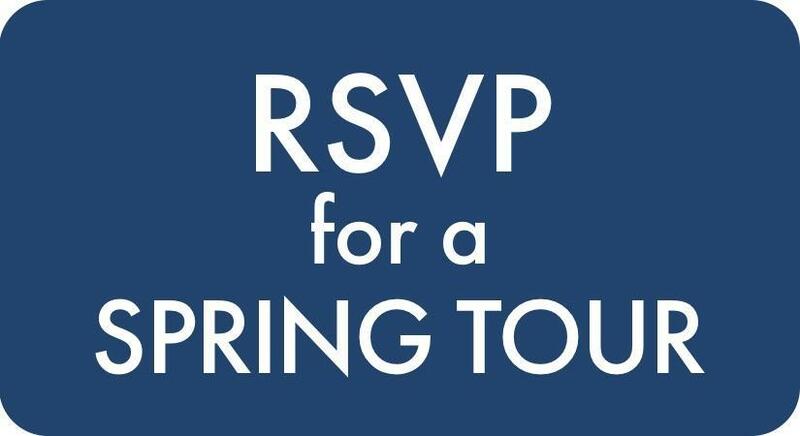 We offer several opportunities to tour our beautiful campus: small group tour, or in connection with your Family Interview. We also invite you to attend an Admission Information Session to learn more about our programs. Thank you for considering St. Matthew’s. I look forward to meeting you and to assisting you through the admission process. St. Matthew's Parish School admits students of any race, color, national and ethnic origin to all the rights, privileges, programs and activities generally accorded or made available to students of the School. It does not discriminate on the basis of race, color, national or ethnic origin in administration of its educational policies, admissions policies, scholarship and loan programs, and athletic and other School-administered programs. Why a Preschool-Grade 8 School?